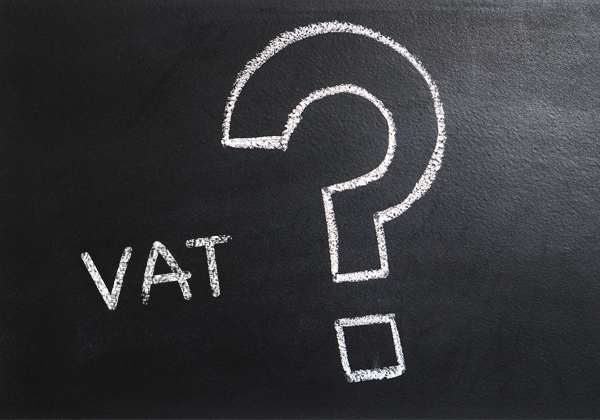 Most of us know that VAT stands for Value Added Tax and is currently levied at the standard rate of 14% in South Africa, but what exactly is this system and why is it in place? These are some of the questions we will review in this article to provide a better understanding of the Value Added Tax system. In 1991, the government made the decision to switch to a broad-based, low rate tax system in the form of VAT in order to help raise additional revenue. VAT is an indirect tax on the consumption of goods and services and is proportional to the price charged for goods and services. In order for the government to raise additional revenue, certain businesses are required to charge VAT on their taxable supply of goods and services. If a business’s sales of taxable goods or services exceed R1 million per annum, that business must register for VAT. (A business may elect to register if the business’s sales of taxable supplies is more than R50 000 per annum). Once a business is registered for VAT, that business becomes a vendor and acts as an agent on behalf of the government to collect tax. Jan – the farmer – grows wheat on his farm and sells it to Ted – the baker. Jan charges Ted a price of R0.57 for the wheat inclusive of 14% VAT. Jan had added 14% (R0.07) to his price of R0.50 to make a VAT inclusive price of R0.57. After the sale, Jan pays the R0.07 to the government (SARS). Ted – the baker – bakes a loaf of bread and sells it to Thando – the owner of the grocery store. Ted charges Thando R4.56 inclusive of VAT for the loaf of bread. Ted’s price of R4.00 has VAT of 14% added onto it making it a total of R4.56. After the sale, Ted pays SARS R0.49 (R0.56 VAT that Ted charged Thando minus R0.07 credit that Ted paid Jan). Thando sells the loaf of bread to you for R11.40 inclusive of VAT. Thando’s price of R10 has 14% VAT included to make it a total R11.40. Thando then pays SARS R0.84 (R1.40 VAT that Thando charged you minus the R0.56 VAT Thando paid Ted). In summary, the government has collected R0.07 from Jan the farmer, R0.49 from Ted the baker, and R0.84 from Thando the grocery store owner. That’s a total of R1.40 on a sale of R11.40 or 14% of the final sale’s price. We all need to pay our taxes to keep our country as prosperous as possible. However, tax systems like retail sales tax allows unethical companies to easily avoid tax. The beauty of the VAT system is that there is a clever counter-mechanism in place. At each stage of the production or distribution process, a record is being kept by, for example, the farmer, the baker and the grocery store. Should Ted – the baker – decide not to pay VAT, the records of the farmer and the grocery store owner will pinpoint the baker as not having paid his taxes. Looking for more on VAT? Do you need assistance with VAT? Contact us today for professional, reliable and friendly VAT related services.